Jeff Stubblefield, left, presents a check to Col. Emmit Williams of the Civil Air Patrol. 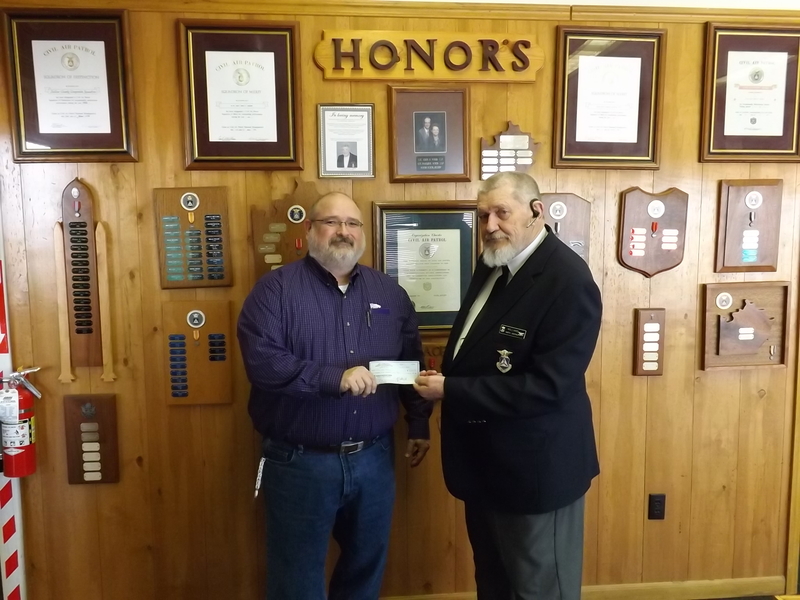 The check brings the total donations from the Jared Michael Stubblefield Memorial Scholarship Fund to the Saline County Composite Squadron to $10,000. The scholarship fund was created following the death of Stubblefield’s son in a 2003 automobile crash. Jared Stubblefield had an interest in flying from boyhood and was a cadet member of the Civil Air Patrol’s Saline County Composite Squadron for seven years. It was as a cadet that Jared learned to fly and he actually had his pilot’s license before he was old enough to drive a car. 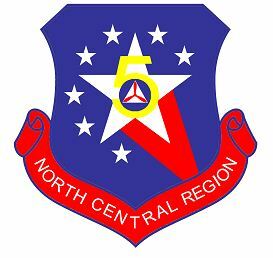 The donations made in his name to CAP allows the local squadron to send its current cadet members to various activities in the state and across the country. In addition to providing for the CAP scholarship, the memorial fund also endows a scholarship for pilots in Jared’s name at Kansas State University – Salina. This entry was posted on April 7, 2015 by Zombie Apocalypse Monthly in Cadet Programs and tagged Jared Stubblefield, Jeff Stubblefield, scholarship.